The tech migration cheat sheet. 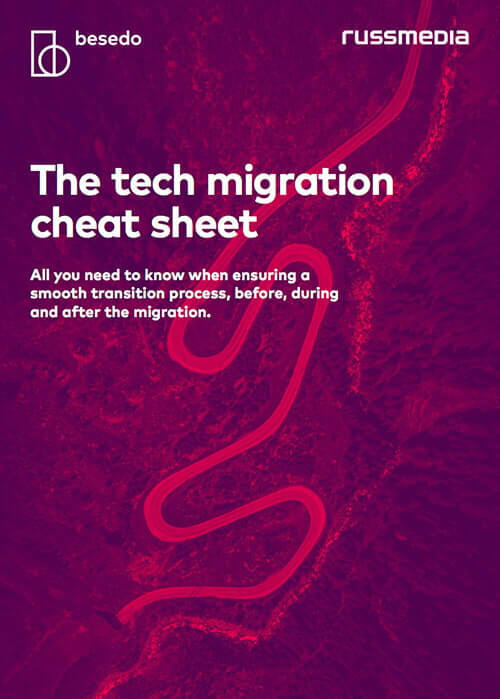 All you need to know when ensuring a smooth transition process, before, during and after the tech migration. Avoid the pitfalls in the pre-, on- and post-migration phases. Create a solid migration framework. Develop and plan a smooth migration timeframe and roadmap. Ensure the tech migration is smoothly executed throughout the transition process.